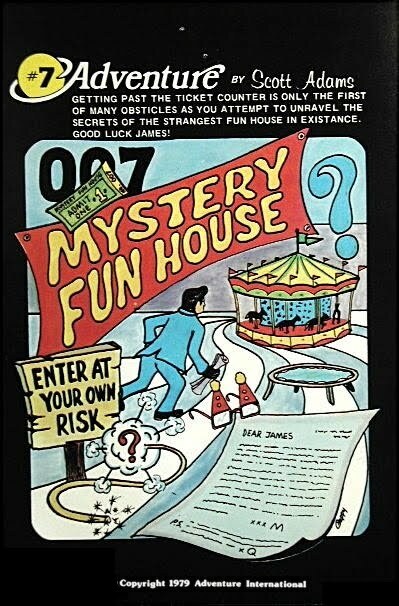 Mystery Fun House, also known as Fun House Mystery, was released in 1981. It the seventh adventure game by Adventure International. 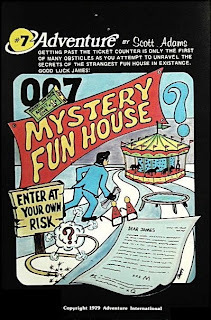 It was later renamed Fun House Mystery due to concerns raised by a real life attraction named Mystery Fun House. It was also released with static graphics as SAGA (Scott Adams Graphic Adventure) #7.